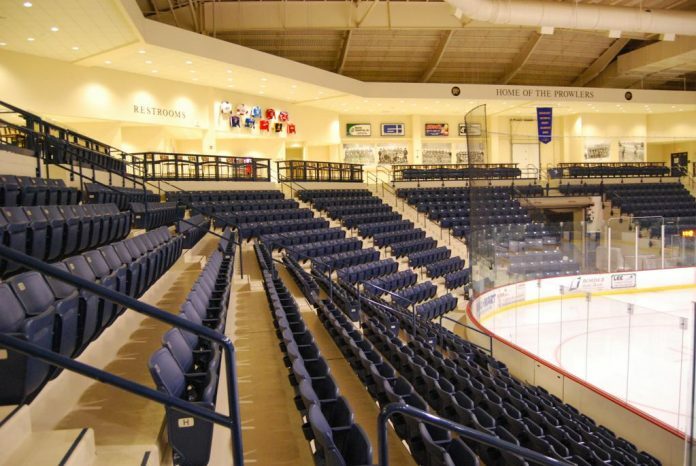 City leaders last night approved nearly a quarter million dollars in un-budgeted repairs to get ahead of problems with the heating system at the Ralph Engelstad Arena in Thief River Falls. Arena Manager Melissa Sletten says they first noticed the problem – a crack in the aluminized heat ex-changer last October but can’t get through another season without making repairs. Sletten says the damaged system is 15 years old, at the end of its use-able life, and will be replaced with a more efficient unit – the cost; more than $220,000 to be paid through bonding later this fall and this is only Phase One in the repair and upgrade process. Alderman Curt Howe said last night the new system will ultimately be able to reclaim heat off the arena’s processors, with Councilman Gerald Brown putting the council on notice that the new system will require training and maintenance that could include the addition of another full time worker.